During the academic years 2016/17 and 2017/18, the Shelby Cullom Davis Center for Historical Studies focused on the topic of Risk and Fortune. Notions of risk have been important to human societies for centuries. Soothsaying, insurance, medical prognostication, financial investment, and gambling all contend with—or try to contain—possible losses. 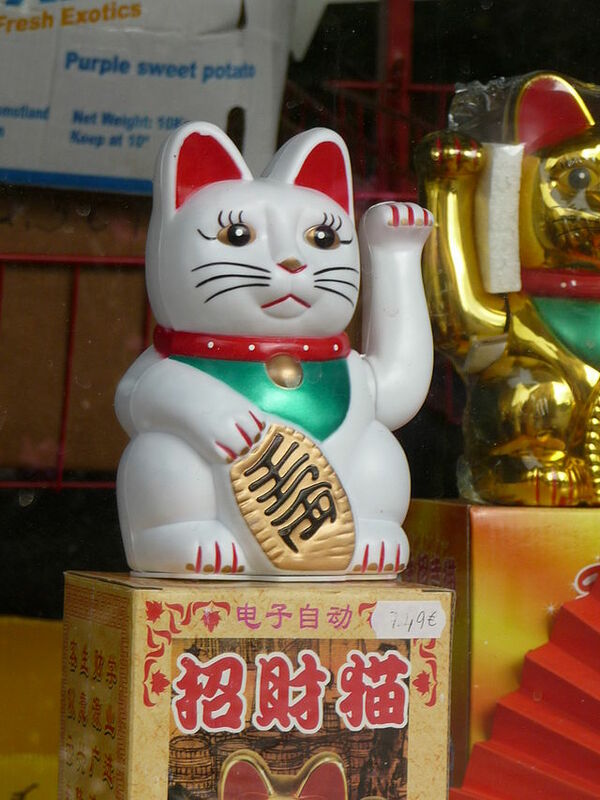 Conversely, good fortune has had its talismans and theorists throughout history. How have different cultures tried to tame chance, or comprehend its whims? To what degree have the practices of commerce relied upon, or alternatively reified, risk? Do technological systems generate hazards they are not capable of controlling? This two-year seminar brought ogether scholars working on risk and fortune in historical societies around the world in all time periods, on topics including (but not restricted to) economics, science, religion, industry, statistics, and agriculture.